During the monthly meeting of the Mountain Home Public Library Board of Trustees, Mountain Home City Treasurer Paul Szafranski came to do a workshop on the budget process with the board. According to Szafranski the city works on what is called a three legged stool: sales, income and property tax. The city has a mandated three percent cap. The city's general fund is maxed out and mainly covers salaries. There is also what is called cash carryover which is the current cash in the treasurer report, project revenue, salary costs and operating expenses. Szagranski said," It's your budget, you don't have to save money." 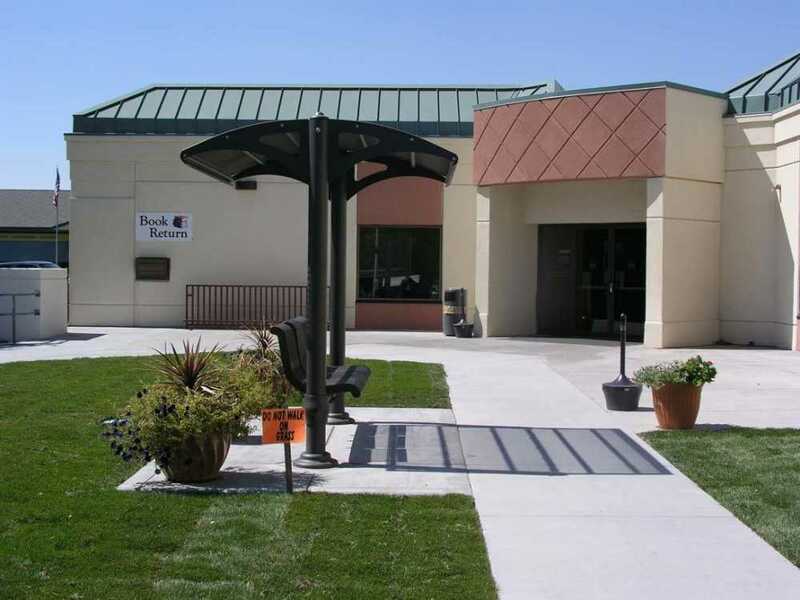 It was decided that this year the library would receive an additional three percent of the city property taxes. "Who decided on the three percent," Library Director William Lamb asked. "We just decided to push it into you guys," Szafranski replied. "How do we get Capital Improvement Funds," Lamb asked. "By balancing the budget," Szafranski said. (Balance the budget was something that Szafranski would say numerous times throughout the rest of the conversation). For the full story, pick up a copy of the Mountain Home News or click on this link to subscribe to the newspaper's online edition.